The Edinburgh International Conference Centre (EICC) is situated at the heart of Scotland’s beautiful capital city. This purpose built conference centre boasts the very best facilities and technology making It the world’s most outstanding venues for conferences and events. In November 2017, the EICC became one of 11 world-wide organisations to receive one of SEAL's (Sustainability, Environmental Achievement & Leadership) inaugural awards for our leadership in and commitment to sustainable practices. 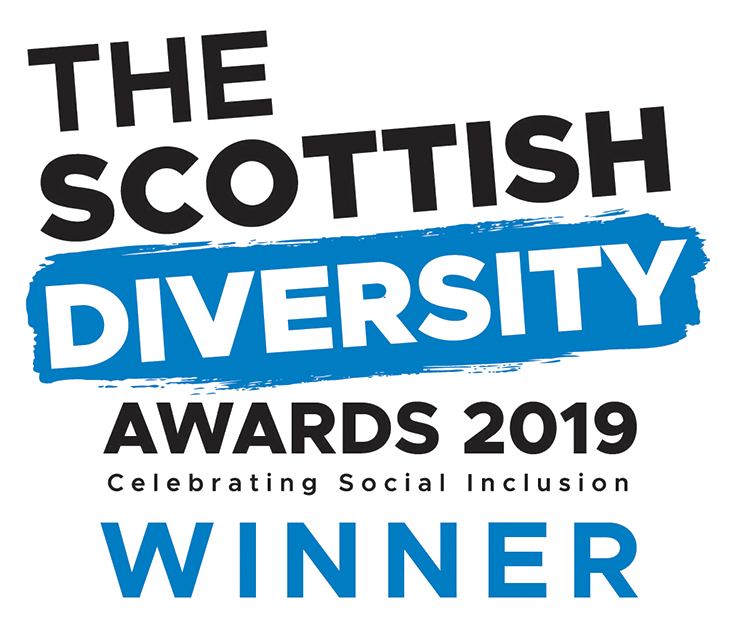 The EICC was honoured with an Autism Friendly Award in recognition of the accessibility measures which we put in place in our venue ahead of the Europe International Autism Congress in September 2016. These are just some of the reasons why we are proud to have chosen the Edinburgh International Conference Centre as host to Women in Tech Scotland 2019. The EICC is located at 150 Morrison Street, Edinburgh, EH3 8EE. Maddox Events are working with accommodation agency Event Express to provide discounted hotel accommodation for the Women in Technology Scotland on 3rd September at EICC Edinburgh. The team have negotiated discounted rates at hotels around EICC Edinburgh, exclusively for the attendees. With excellent air links and rail and road network, getting to Edinburgh and the EICC from overseas or within the UK has never been easier. There are bike racks next to the main entrance to chain up bikes. For nearby routes, take a look at Edinburgh's cycle paths, many of which run close to the EICC. Waverley Station is 1.3 miles from EICC, is the city's main railway station and has direct routes to many cities across the country, including over 25 daily departures from London. Haymarket Station is just 0.4 miles from EICC, is a stop for many commuter and some UK train routes. Please ensure that you check with your rail network provider to find out if your train will stop at Haymarket or Waverley. Edinburgh Trams run between the Airport and York Place every 8-10 minutes on Monday to Saturday and every 12-15 minutes on a Sunday. The closest tram stop to the EICC is at Haymarket Station. Please visit Edinburgh Trams website for more details. To visit the airport’s website, please click here. If travelling to the EICC from Edinburgh Airport by Bus, the Airlink 100 operates a frequent bus service (every 10 minutes at peak times) between Edinburgh Airport and the city centre, with designated stops en route. The service starts at 04.30 and runs until 00.22 at night, with the journey taking 20 minutes. Tickets cost £4.50 single and £7.50 return. Delegates are advised to disembark at Haymarket Railway Station and to follow signs for EICC on foot (5 minute walk). See city centre map for directions. If travelling to the EICC from Edinburgh Airport by Tram, Edinburgh Trams run between the Airport and York Place, in central Edinburgh, every 8-10 minutes on Monday to Saturday and every 12-15 minutes on a Sunday. The closest tram stop to the EICC is at Haymarket Station. The first tram from Edinburgh Airport departs at 06:15 and the last is 22:45. Please visit Edinburgh Trams website for further information. If travelling to the EICC from Edinburgh Airport by Taxi, there is an excellent taxi service from the airport to the city. You'll find official airport taxis at the taxi rank outside the terminal building (follow the signs within the airport). It costs approximately £15 to get a taxi from the airport to the city centre and the journey takes 20 minutes depending on the time of day. As one of Europe’s most popular destinations, Edinburgh offers visitors an endless amount of things to see and do, many of which are within walking distance or a short tram ride from The EICC. For top recommendations, please click here. If this is your first visit to Scotland, we recommend clicking on this link to find out more about this fantastic city, where we are proudly hosting the Scottish leg of our Women in Tech Series. Maddox Events are proud to host Women in Tech Scotland 2019 at the Convention Centre Dublin due to their ongoing commitment to providing excellent accessibility for all. The EICC is a modern, purpose-built and fully-accessible events venue. The venue has been designed to be inclusive to people of all abilities and our team has received full Equality and Diversity Training. For more information, please click here. We look forward to welcoming you to Women in Tech Scotland 2019.